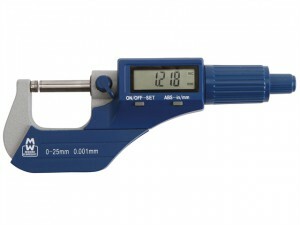 The Starrett 436.1MXRL-100 Outside Micrometer has the following specification: Size: 75-100mm.Graduation: 0.01mm. 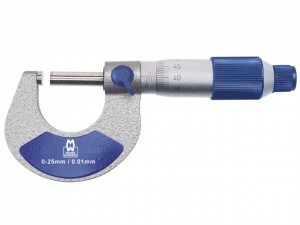 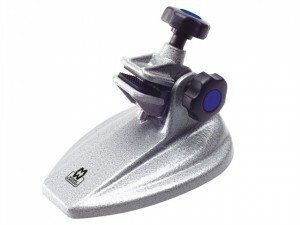 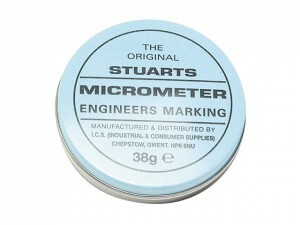 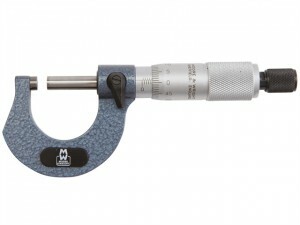 The Starrett 436.1MXRL-25 Outside Micrometer has the following specification: Size: 0-25mm.Graduation: 0.01mm. 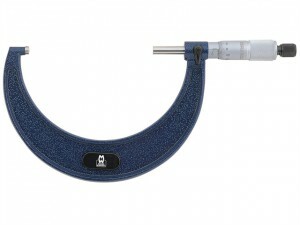 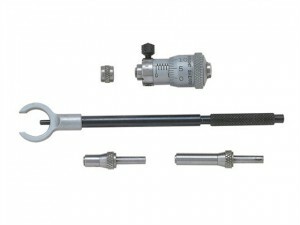 The Starrett 436.1MXRL-50 Outside Micrometer has the following specification: Size: 25-50mm.Graduation: 0.01mm. 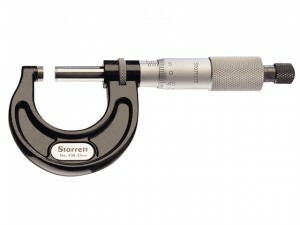 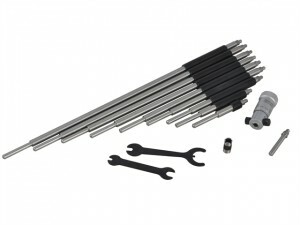 The Starrett 436.1MXRL-75 Outside Micrometer has the following specification: Size: 50-75mm.Graduation: 0.01mm.